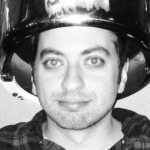 Brenden Gallagher is a freelance writer and filmmaker in Los Angeles. He writes about television and whatever else seems interesting for Complex. Of course, the worst thing that could happen if you drive drunk is severely injuring or killing someone else. The second worst thing is that you could hurt or kill yourself. If you are lucky enough to be stopped by the police before tragedy strikes, your life is still going to change significantly. With each passing year, more states move to a zero tolerance policy on DUIs. This means that if they catch you, they own you. Monitoring, counseling, and community service could immediately become a part of your life. You’ll be footing the bill for your various punishments. 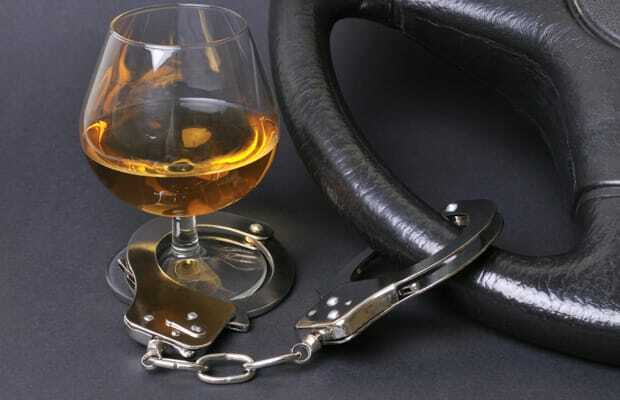 Estimates put the average cost of a DUI at $10,000. If you’re lucky enough not to hurt yourself or others by driving drunk, you’ll still feel pretty unlucky, thanks to these 10 Terrifying Consequences of DUIs You've Never Considered.